Hey my lovely readers, as it is just 1 day for 2013 to wind up, as promised yesterday I am again coming up with another surprise. 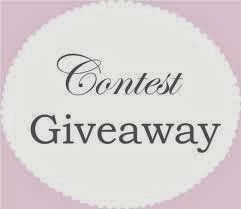 This time it is a Contest Giveaway and thanks to Rosegal.com. www.rosegal.com is a fast growing online retailer offering high quality fashion products at amazing prices. 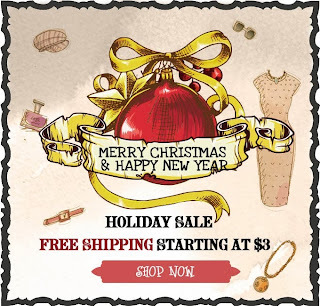 Rosegal.com not only offers cool trendy outfits and accessories but also has a wide variety of elegant vintage clothing in their collection. You can choose 1 product from the list below & mention in the comments below why you choose it & follow all the rules mentioned below. 1. Register at Rosegal.com, leave your email which you register at rosegal, so we could contact when you win. 5. Leave a comment mentioning your favourite item of Rosegal. The winner will be chosen at the end of the contest which ends on 15th January, 2013. 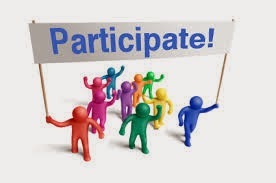 So hurry and participate. 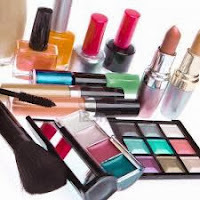 There are good makeup products and there are some that are excellent. 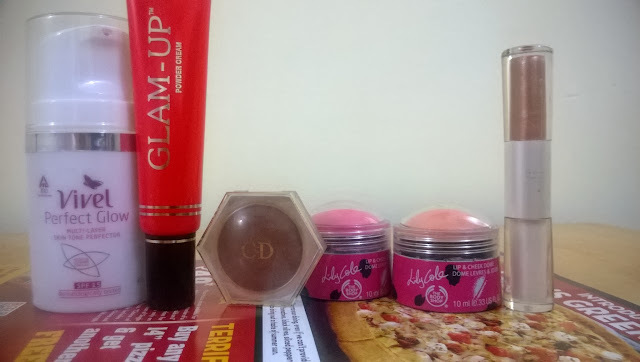 As we bid adieu to 2013, I list few makeup products that have made long lasting impact in the customer's mind and have excelled in the popularity charts. A lot of makeup products have been launched this year, but I am selecting just 10 out of them as I just adored these makeup gems. I have used some of these products personally and some have been selected based on their rave reviews by fellow bloggers. 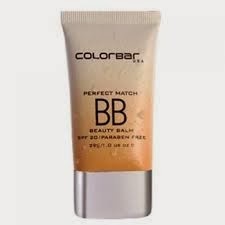 Available in 3 shades, the Colorbar Perfect Match BB Cream is one of the best of its kind available in India. It contains broad spectrum sun-protection and gives a decent coverage. 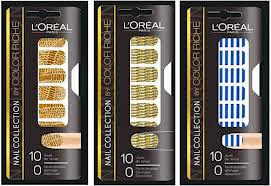 Available in 7 cute varieties, L'Oreal Paris Color Riche Le Nail Art Sticker enhances your nail's beauty and gives a new meaning to nail art. Very easy to apply, it can give statement nails within a few minutes. 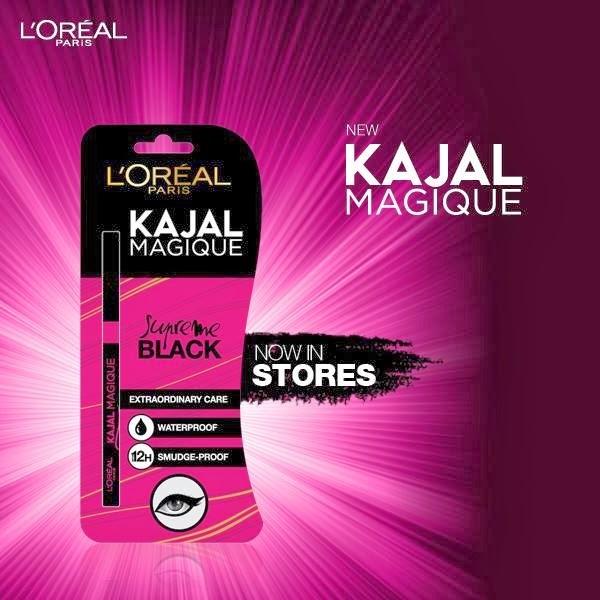 Out of the 4-5 new kajal launches, this one is truly unique because of the presence of its dual purpose. 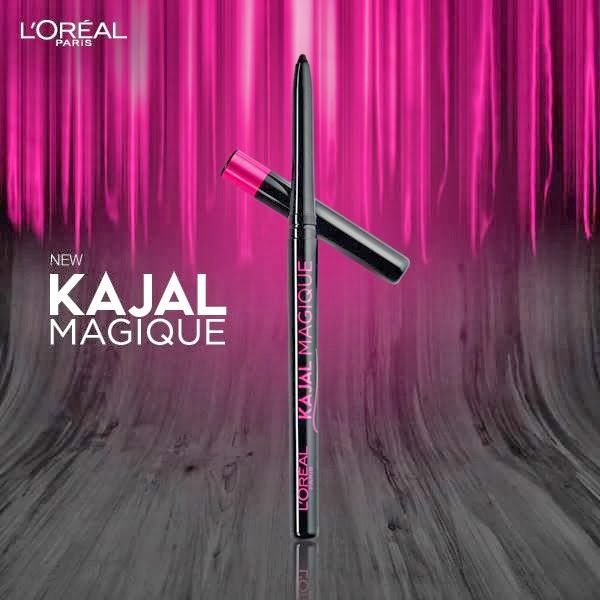 Available in 4 shades, Revlon Photoready Kajal Intense Eyeliner + Brightener has dual ends, one intense shade meant for lining the eyes and another lighter shade for brightening it. These pretty shades from Lakme are just perfect for any occasion. 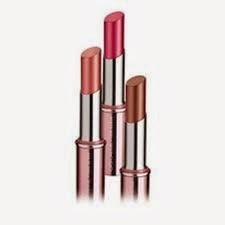 Available in 34 delicious colours the Lakme 9 to 5 Matte Lip Color is a super hit product amongst users. 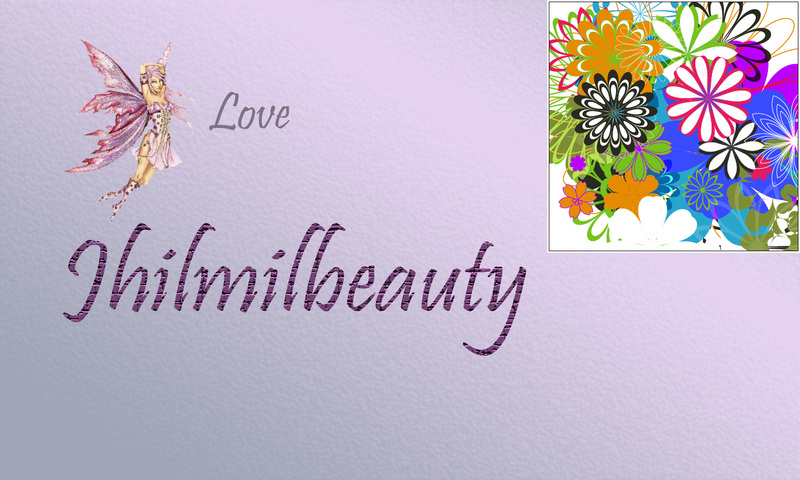 This palette comes with 4 gorgeous colours and is suitable for smoky or intense eye makeup looks. L'Oreal Paris Color Riche Palette is available in 7 beautiful varieties with colour combinations that can smoulder, brighten and adore your eyes. 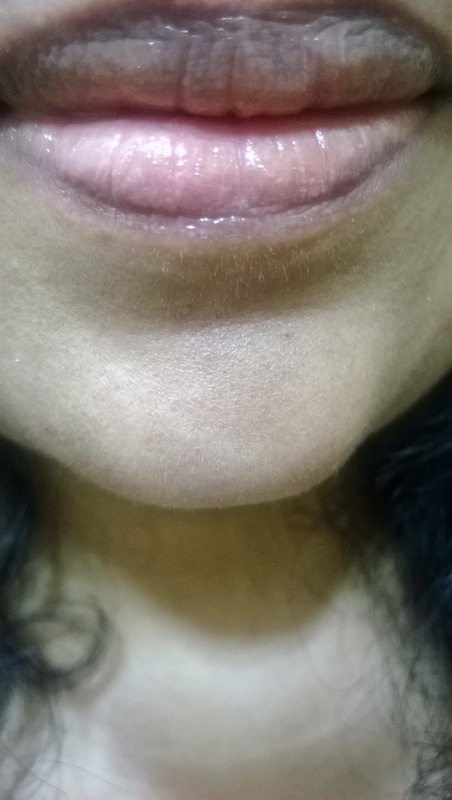 The colour and shine of a lip stick and the nourishment & protection of a lip balm- the Revlon Just Bitten Kissable Balm Stain is a cocktail of every possible goodness you can expect from a good lip product. 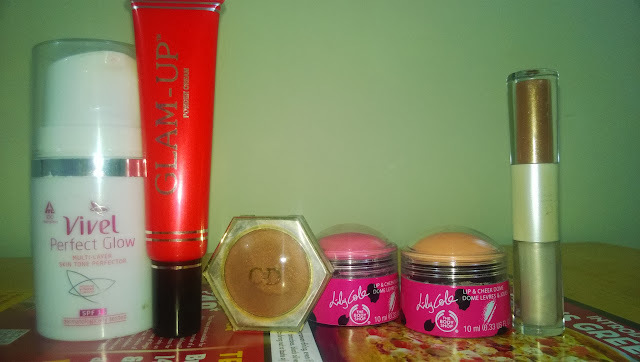 A good blush within your budget was something that we just used to dream until, Maybelline came up with this cool product. Maybelline Cheeky Glow Blush comes in 3 shades and gives a real rosy glow to the cheeks. An awesome promotional song, few contests and of course the cutest shades possible make this product an absolute favourite for the young and vibrant. 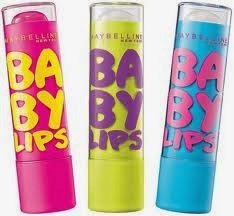 Maybelline Baby Lips is an awesome lip balm and is loved by all. This is perhaps the best launch in face makeup of this year. 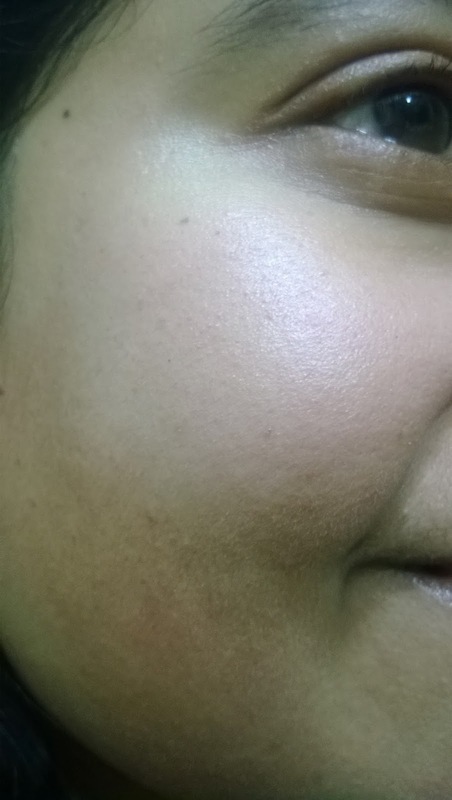 The Lakme CC Cream gives very nice and natural coverage and leaves the skin glowing. Read review here. Think of any bright colour and you will get it in Maybelline Color Show Nail Color . This highly affordable product is the most sought after nail product of the year and has been selling like hot cake. for the year 2013. Let me know what are yours? 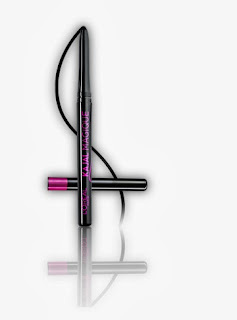 Share with me what makeup products you have loved the most this year in the comments below. And there will be a surprise waiting for you tomorrow-the last day of the year. Come on girls, I love to read your comments. I tag all my lovely readers. 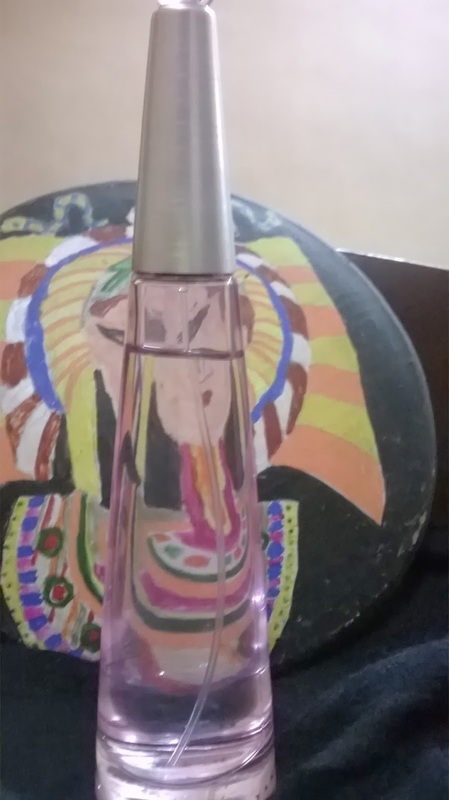 So this is a post about a superb perfume. And this was a gift from my cousin to my mom. 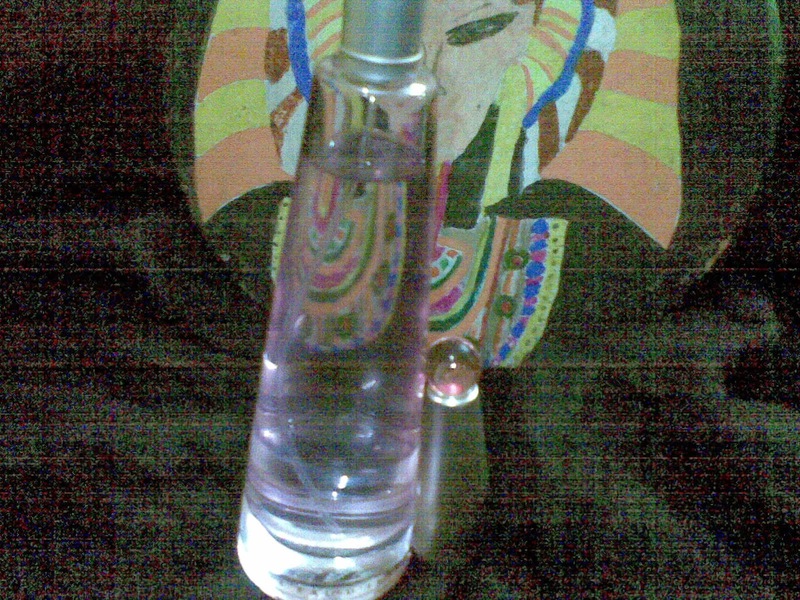 I have come to my mom's and yesterday happened to use this fragrance. I simply adored it. 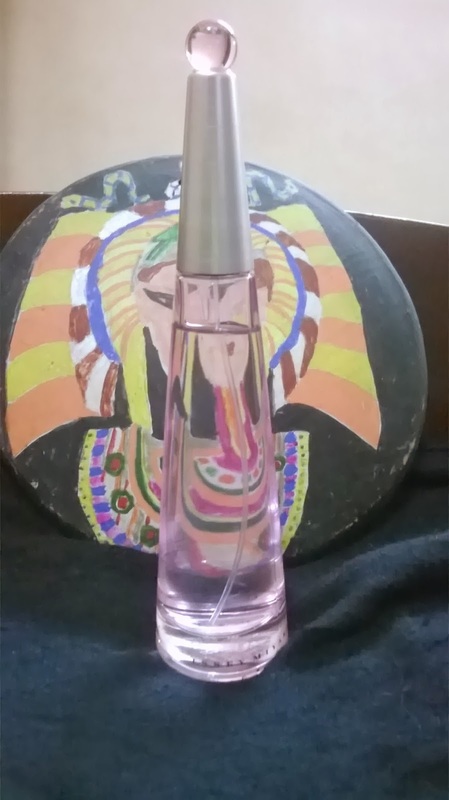 This is the L`Eau D`Issey Florale Issey Miyake. Packaging: The feminine pink bottle somehow reminds me of a pink swan. 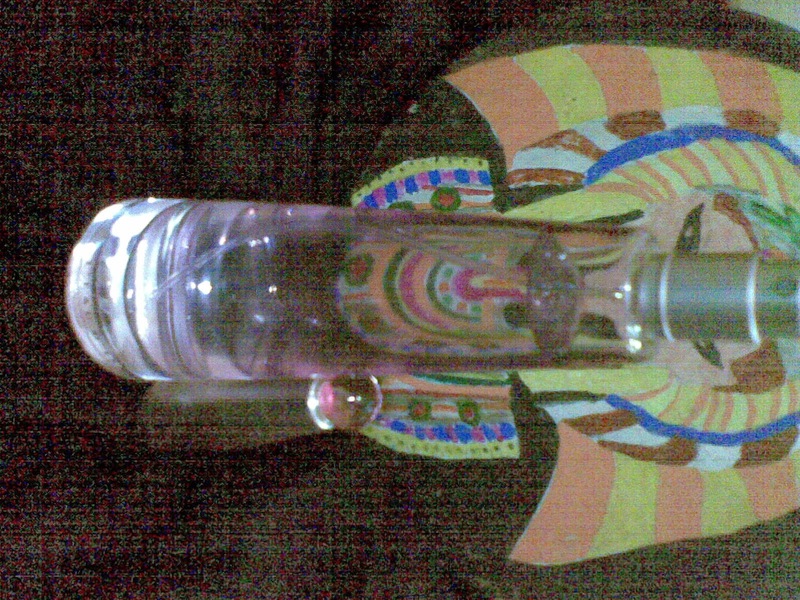 The long neck has a silver surrounding that resembles a silver necklace adorning a beautiful lady with long neck. 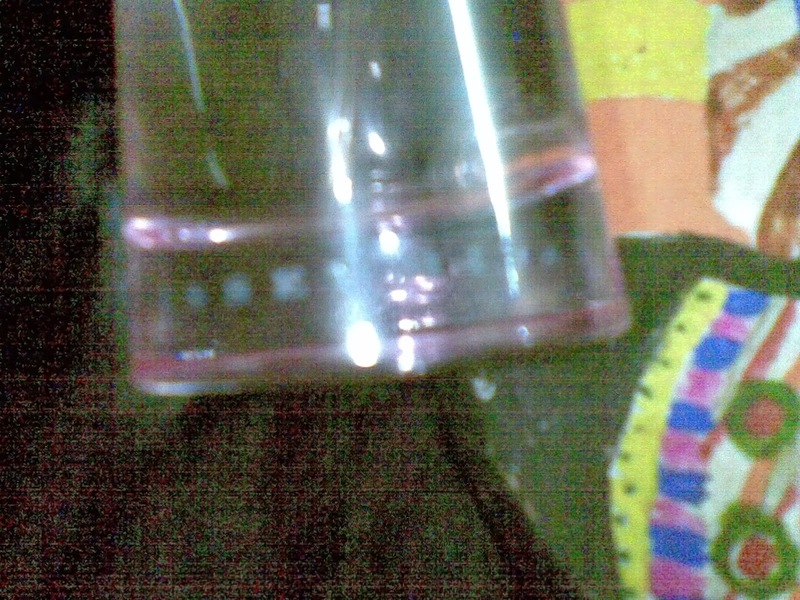 The small pink round cap just settles like a jewel on the crown. that completely restores the delicateness of the floral note. 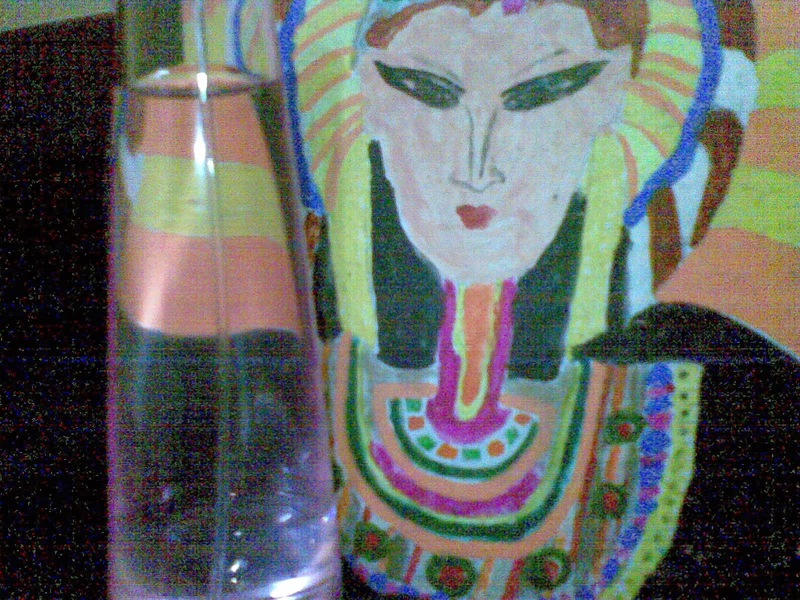 L'Eau d'Issey Florale is the pure expression of a flower. Its top notes smell of the breath of a barely opened rose. This flower's true nature, its dewy softness, is set against the sparkling and crystalline notes of mandarin. In the heart notes, the floral purity of lily, with accents of orange flowers, is soft like a caress. The deep scent of white wood travels along a trail of musk, giving its base the weight of a fragrance from the past. L`Eau d`Issey Florale by Issey Miyake is a Floral fragrance for women. This is a new fragrance. L`Eau d`Issey Florale was launched in 2011. The nose behind this fragrance is Alberto Morillas. The fragrance features mandarin orange, rose, lily and woodsy notes. 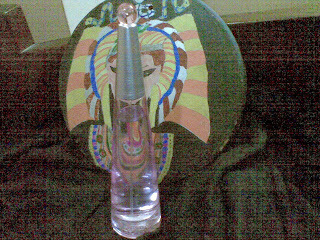 I loved the fragrance and the staying power. Literally my pullover is still smelling like a bouquet of exotic flowers still now. Present in more than 120 countries, L'Oréal Paris provides accessible luxury for all those who demand excellence in beauty. A philosophy which stems from the research carried out in our laboratories and our will to make professional expertise accessible. Icons of the arts, fashion and beauty, our spokespeople are passionate and talented individuals. These women and men of all ages, looks and origins are sources of inspiration for our generation thanks to their vision, engagement and talent. 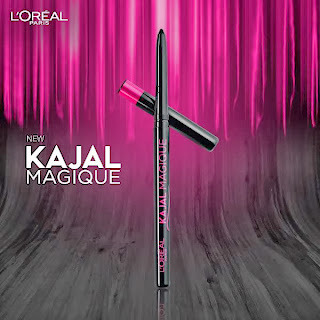 Some of the iconic & innovative products from the L’Oreal Paris portfolio available in India are Excellence Crème, Total Repair 5 haircare, Youth Code, Fall Repair, Revitalift, Volume Million Lashes Mascara, Colour Riche lipsticks, Superliners and True Match foundations. Are you excited about the product? I am and would definitely be trying it. Today I wanted to do a different type of look with some unconventional products, perhaps we will not think to use them in day to day life to do our makeup. Some of them are multi-purpose, and some typical skincare creams. And I have used these creams to get a natural glow. 2.Then I used a product I have been seeing an ad for along time, the Glam Up Instant Glow Cream. 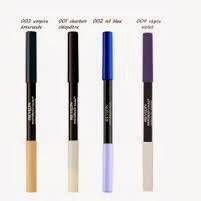 1.The only product I used was the Christian Dior Multi-Touch Tint for Eyes, Cheeks & Lips. It is a pretty copper bronze shade and just perfect for Indian skin tones. 1. 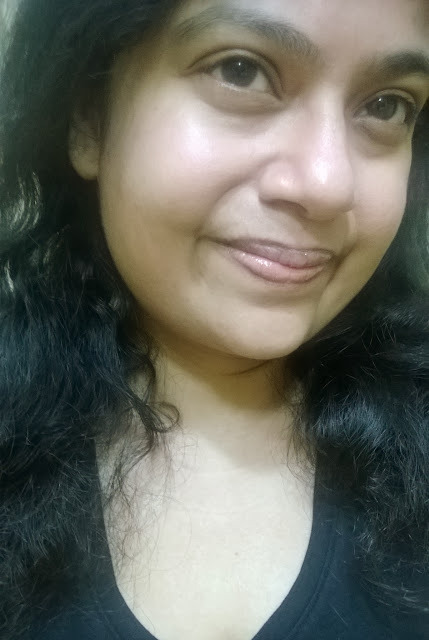 For the lips I used The Body Shop Lily Cole Lip & Cheek Dome in the Peach Shade. It is a very sheer shade and not at all suitable for pigmented lips like mine. I patted the colour with my finger on the lips. Packed with nourishing ingredients and emollients, this lightweight lotion has been specially formulated to be absorbed quickly into the skin and is perfect for hard-working hands. 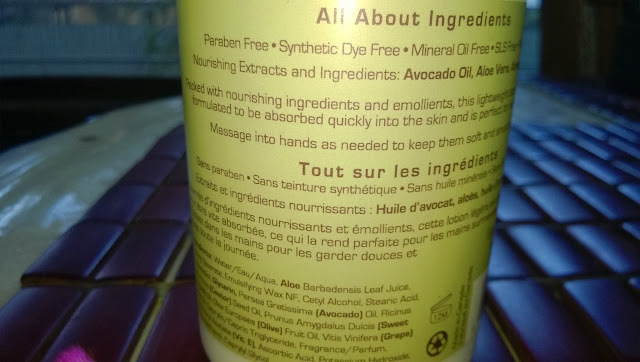 Nourishing extracts and ingredients: Avocado Oil, Aloe Vera, Almond Oil, Olive Oil. Packaging: It is a 300 ml bottle with a narrow-mouthed pump cover, which is very useful. The body is white in colour and the green & brown detailing gives it a very earthy & organic touch. 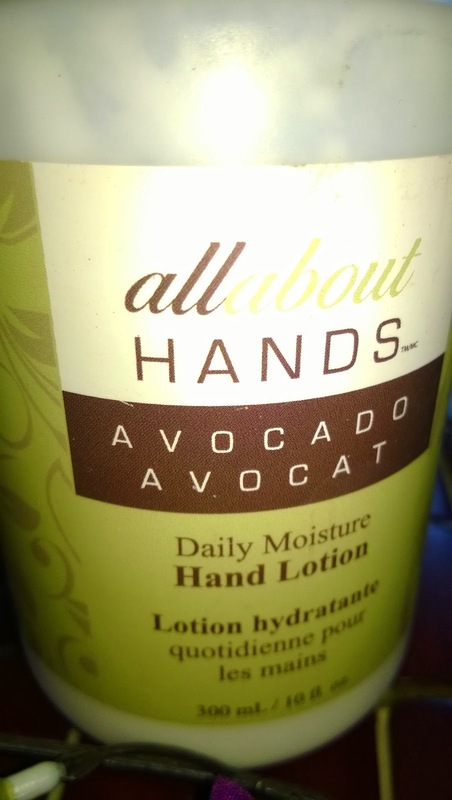 Product: The product is a pure white light textured lotion with a mild smell, which I am not very fond of. However, the smell does not stay for long. 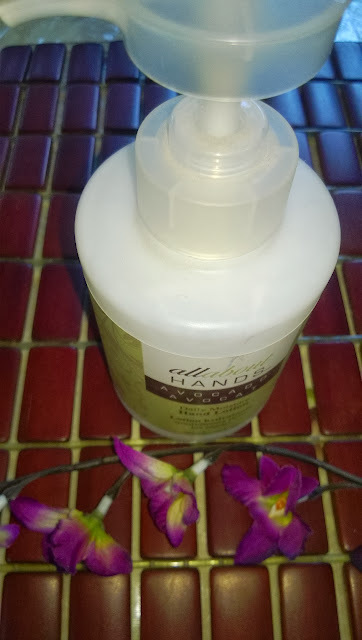 My Experience: I love the packaging and the easy pump system.True to its claim, the product immediately gets absorbed into the skin and nourishes it adequately. The hands become soft. I usually pump a small amount after every kitchen chore. And it does a fairly decent job to soften the hands. However, I would not recommend it if you have really dry hands, specially during winters. This is the time of the season where you require something more emollient, that would take extra care of your skin. Another drawback is the lack of SPF in it. Inclusion of sun-protection factor would have taken it to a new height. 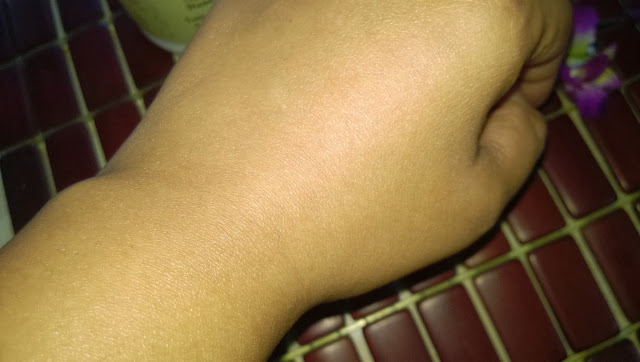 It really does not protect your hand for the entire day, you have to repeat at least 2-3 times to make your hands really soft for the entire day. 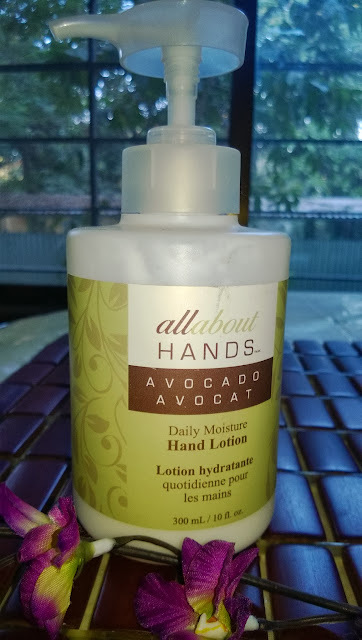 All About Hands Avocado Daily Moisture Hand Lotion is a decent hand lotion that can be used throughout the year as a hand softener, but if you are looking for something that takes special care of your hands, I would suggest something more emollient and creamy.